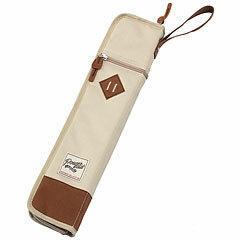 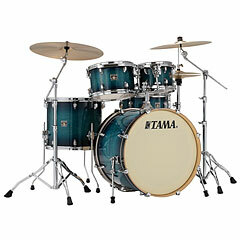 The story of TAMA reaches back to the year 1908, when the Hoshino bookstore opened a music instrument department. 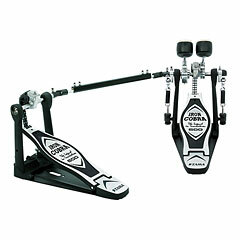 Then in 1929 a separate company, the Hoshino Gakki Inc., was founded, the operational field included manufacturing and the import and export of music instruments. 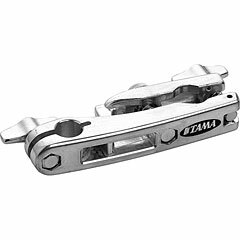 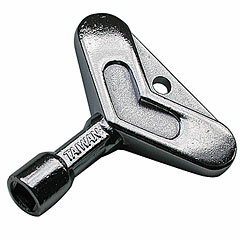 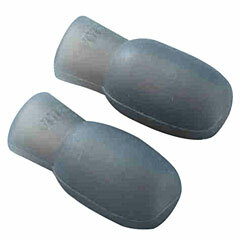 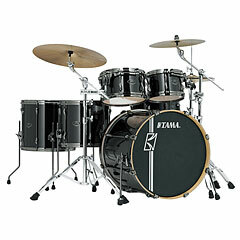 The company TAMA was founded after the Second World War during the period of Reconstruction and Development in 1962. 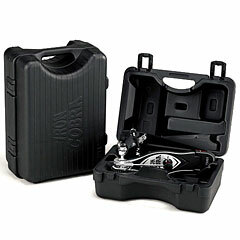 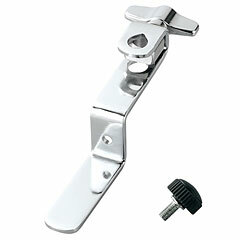 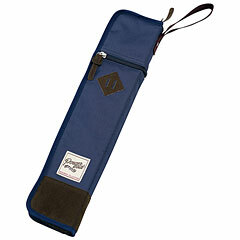 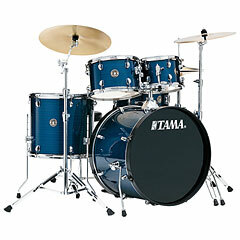 At first the manufacturing was focused on electric guitars and amplifier. 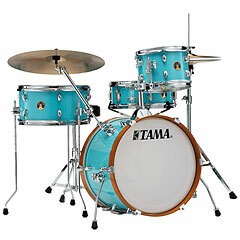 In 1965 TAMA made the “Star Drums”, which were shown first at the Musikmesse Frankfurt in 1967. 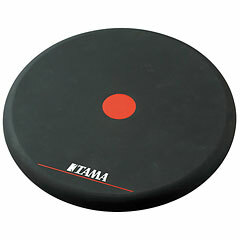 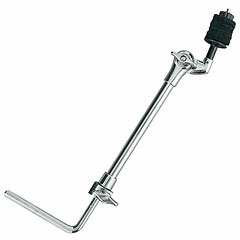 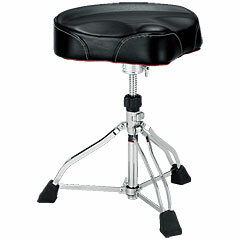 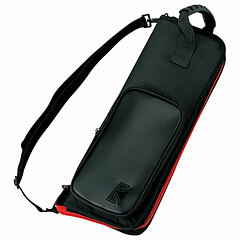 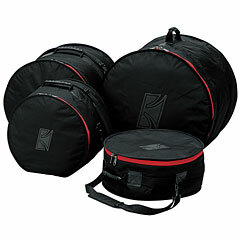 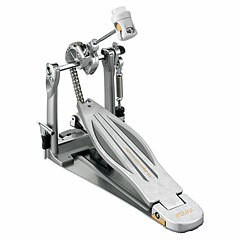 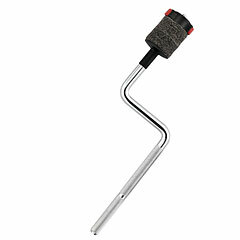 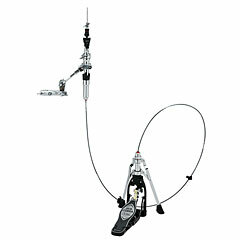 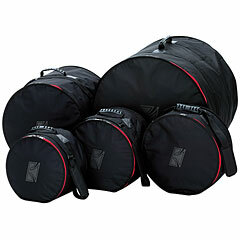 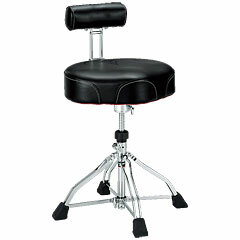 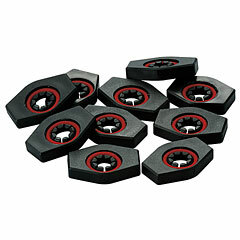 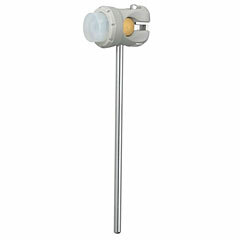 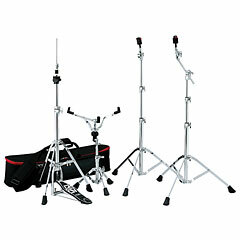 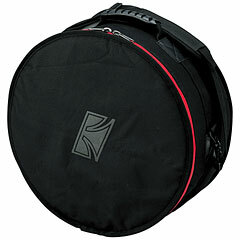 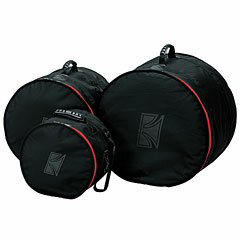 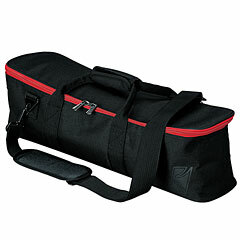 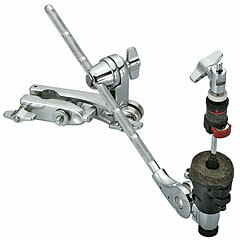 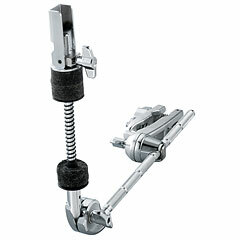 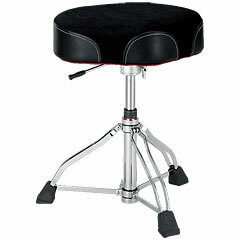 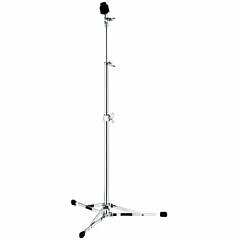 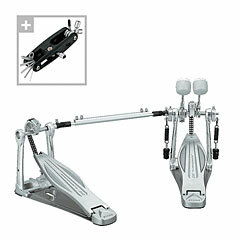 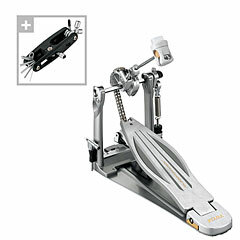 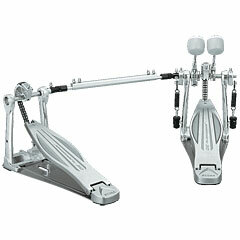 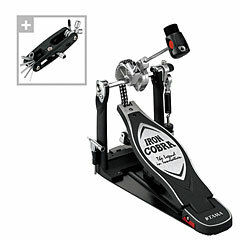 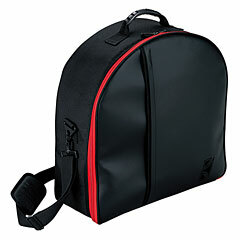 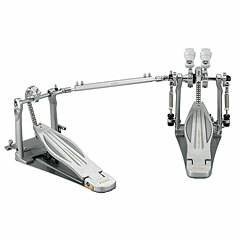 This was also the year that the Roland Meinl Musikinstrumente GmbH & Co. KG took over the German distribution of TAMA. 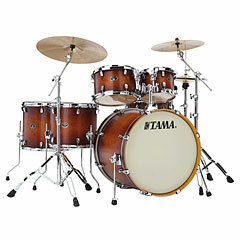 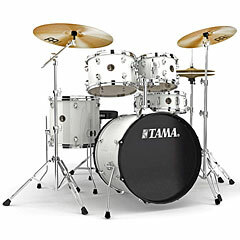 The brand name “ STAR” could not be used in the USA, and so the brand TAMA drums was born. 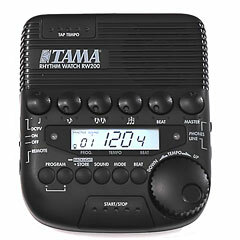 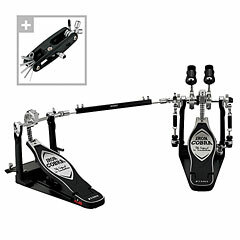 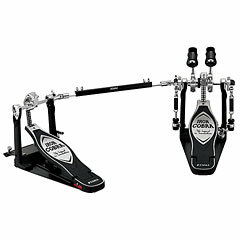 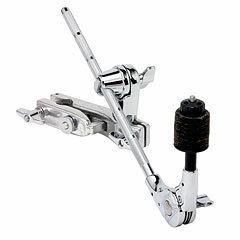 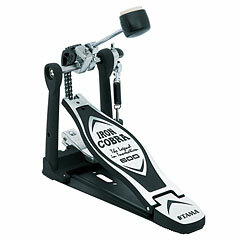 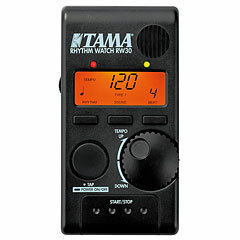 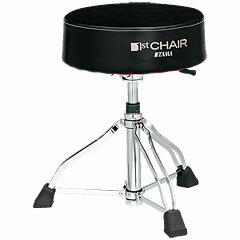 As time went by TAMA drew the attention of more and more famous drummers, in return their suggestions and comments helped the company’s rapid and innovative development. 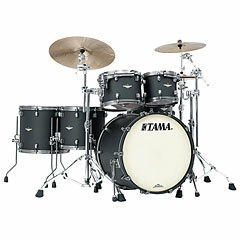 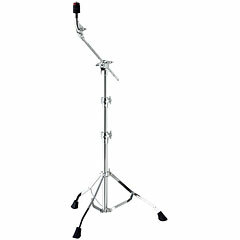 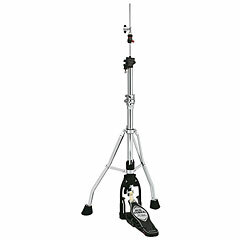 Today TAMA is a manufacturer with a wide range of products from reasonably priced set ups to professional top class equipment, every drummer will find the right equipment. 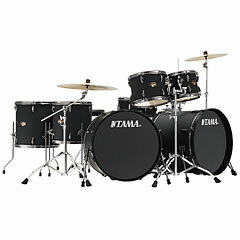 Drummers such as : Mike Portnoy (Dream Theater), Lars Ullrich (Metallica), David Silveria (koRn), Simon Phillips (Toto, The Who), Christoph Schneider (Rammstein), Scott Travis (Judas Priest, Racer X), Chris Efthimiadis (Sub7even), Gas Lipstick (HIM), Eric Correa (Cypress Hill), Keith Harris (Black Eyed Peas), Jukka Nevalainen (Nightwish) and many more. 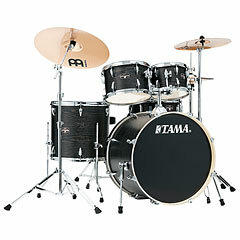 In the past TAMA drums were made to suite a certain music style. 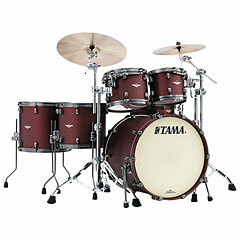 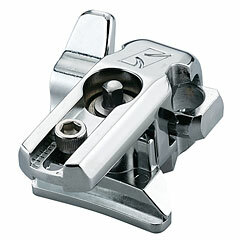 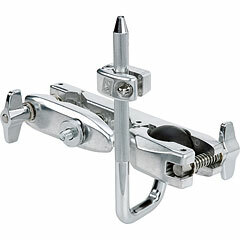 For instance the TAMA superstar was designed for rock & heavy metal, this was achieved by using specific bearing edges, which led to a warm and long sustaining sound, but made it very hard to tune. 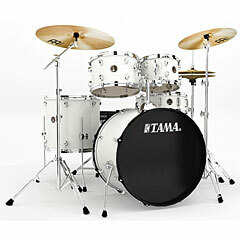 Around 1990 TAMA started manufacturing drums that could be used for all music styles. 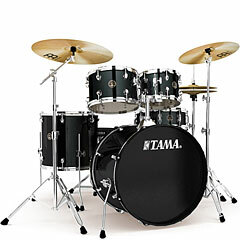 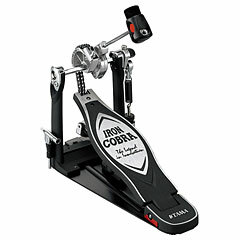 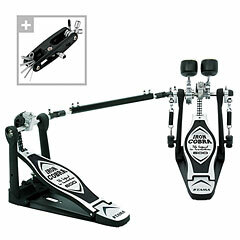 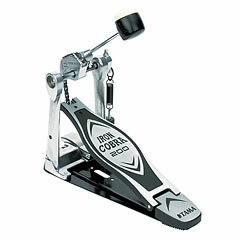 TAMA is a forerunner regarding drum and accessories development and design and since the introduction of the TAMA Iron Cobra the company has arrived at the pinnacle of drum manufacturing. 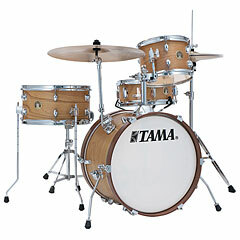 TAMA uses multiple layers of different timbers whilst producing drums, this results in a notable improvement of sound quality. 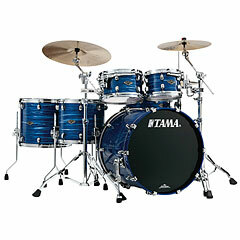 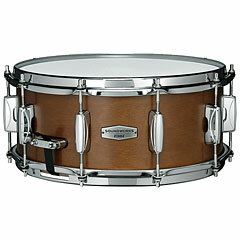 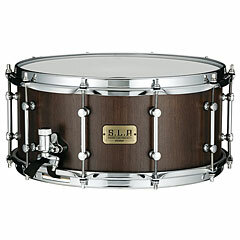 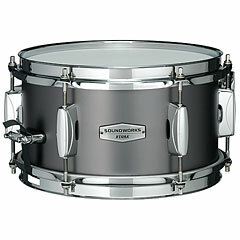 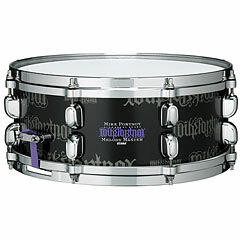 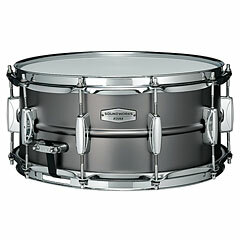 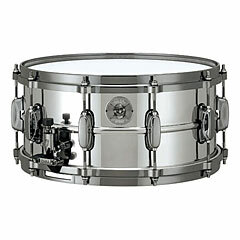 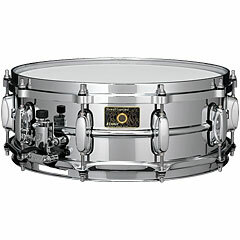 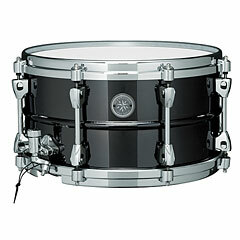 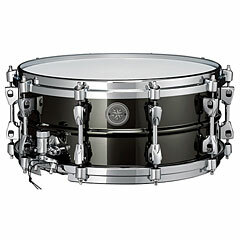 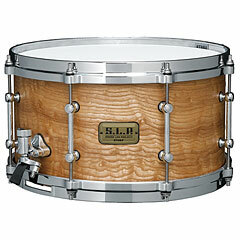 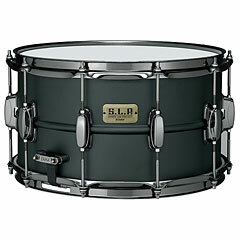 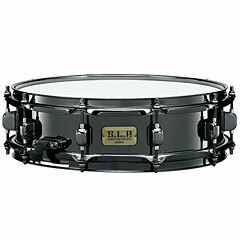 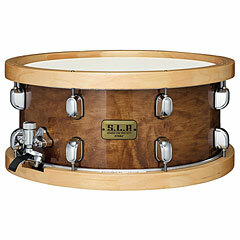 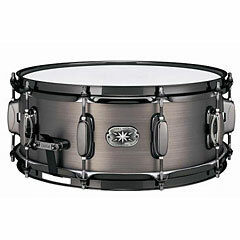 TAMA was the first brand to make so- called signature snare drums. 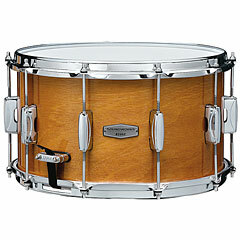 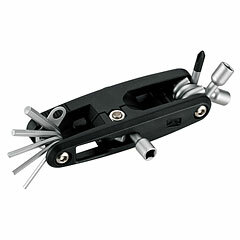 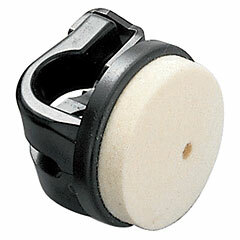 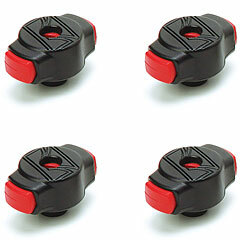 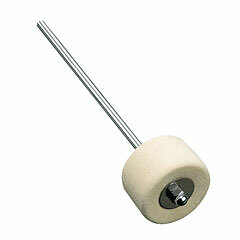 These are snares that are specially and individually assembled by famous drummers. 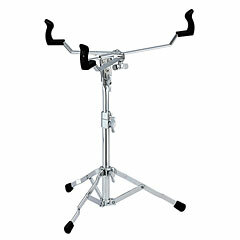 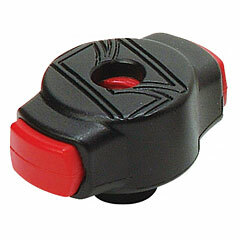 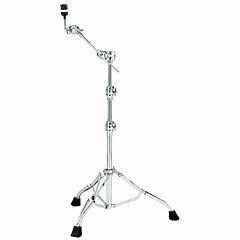 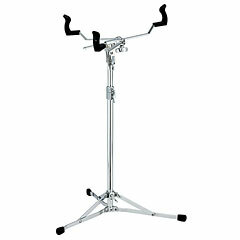 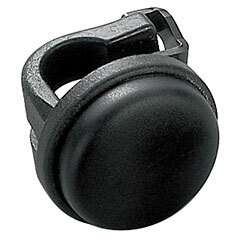 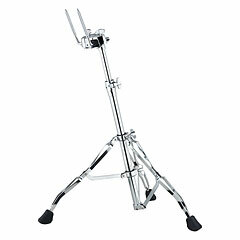 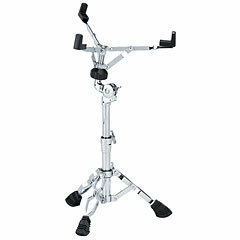 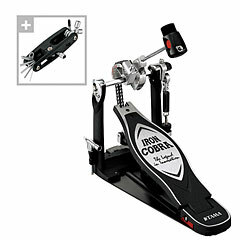 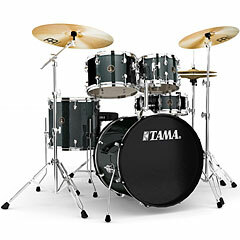 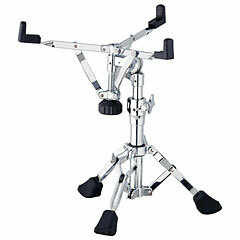 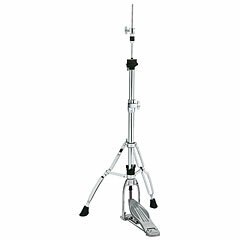 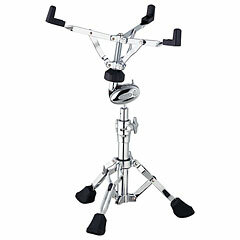 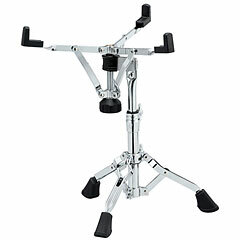 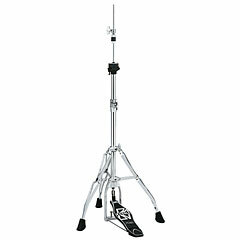 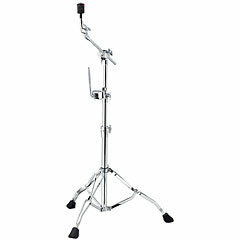 The best known example is probably the TAMA drum of Lars Ulrich (Metallica) as played on the album St. Anger . 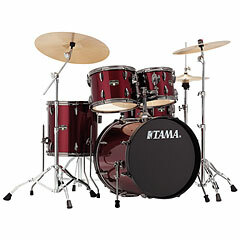 Products like the new TAMA Superstar, TAMA Iron Cobra, TAMA Starclassic and the signature snares are of an impressing quality and offer a hard to beat value for money.